Robotocs Cameralink with Mini D Ribbon connections at both ends. MDR camera link assembly with PoCL (power over camera link) configuration! 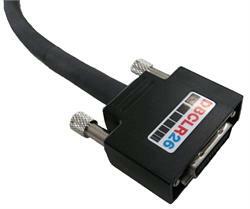 All camera link cables from US meet high flex life or robotics specifications. 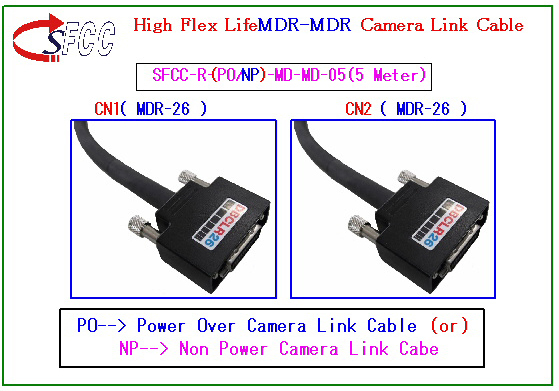 Check here for typical Camera Link Cable Wiring Connection diagram! Call us for more information, including typical Eye Patterns at 300Mbps! 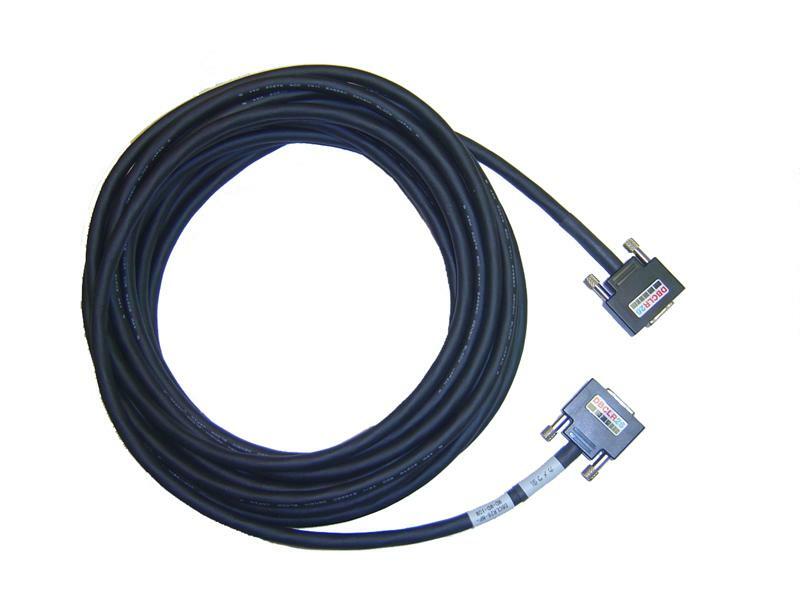 Camera Link Cable Assembly with SDR to MDR straight Connectors Non Power Connection Type, Standard Frequency, RoHS Built using robot cables with high flex life specs!